Ready to collect or ship from 3 days. 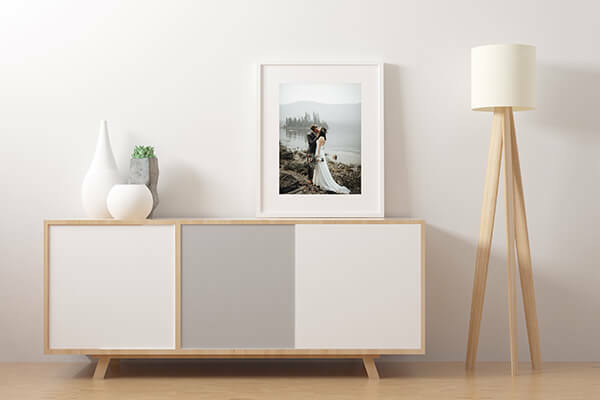 At Fotofast we have more than 200 photos on canvas sizes available. 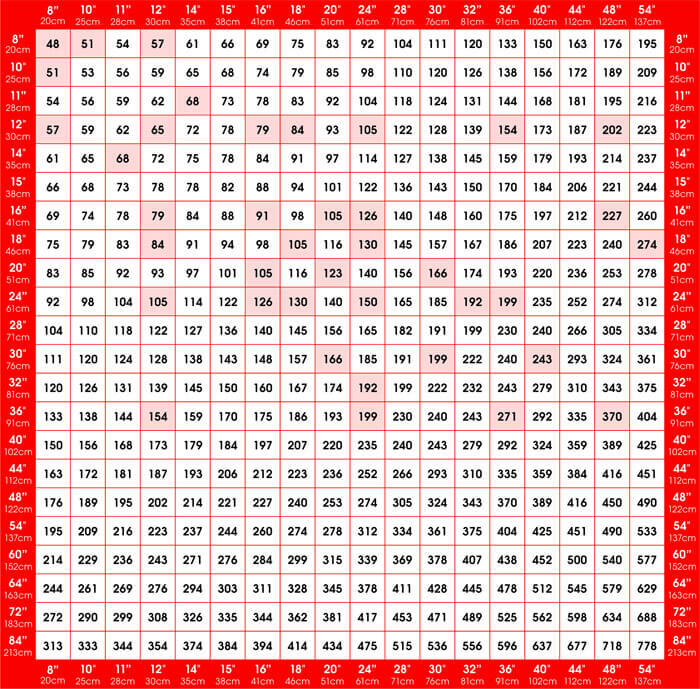 Using the Custom Canvas Matrix in the You can easily select a size that will suit your wall or location; rectangle, square or panoramic. 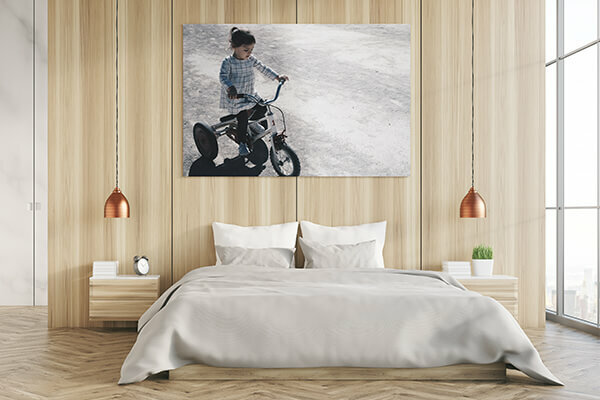 Now even your super long iPhone panoramic shots can be printed any size you want on canvas with proportions as long as 84x8" (213x20cm) Create your own unique combinations of photo canvas sizes. 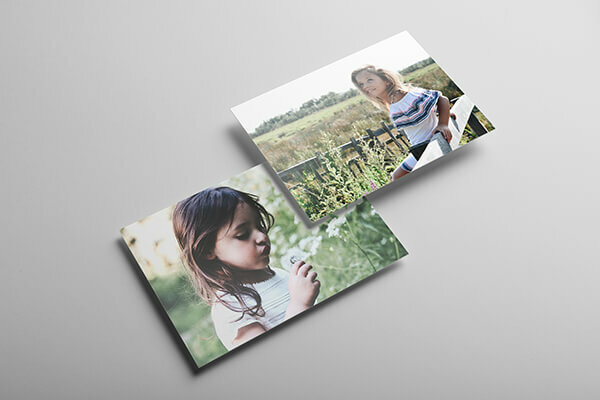 Prices below reflect our 7 day production rates, save 50% or +$20/canvas for 3 day working day production. 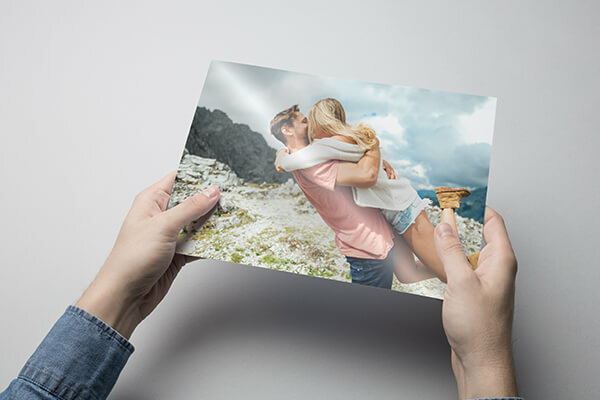 Standard sizes are highlighted and can be ordered in store or online, for all other sizes email / dropbox your file(s) to sales@fotofast.com.au or call us for more infomation. *Note. 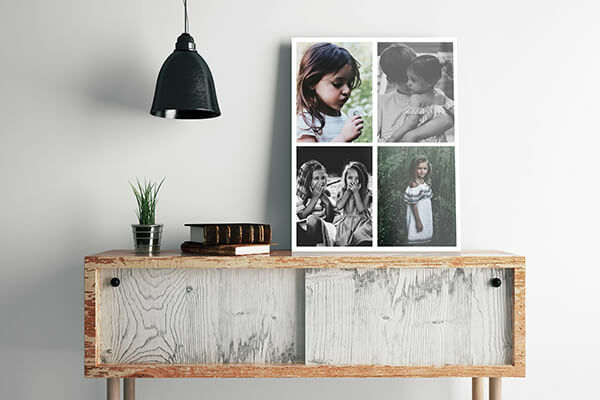 As photo canvas is printed on woven canvas there may be minor irregularities in the surface of the final product. Service times are dependent on workload and/or order size and may be longer during peak periods. Canvas delivery times vary dependent on location and may be longer in remote areas. Call ahead to confirm turnaround if you have a deadline to meet.